According to The Insurance Institute for Highway Safety Highway Loss Data Institute, for every mile traveled the number of deaths on a motorcycle are 29 times higher than in a car. While many drive safely and enjoy a long life of riding, there are others who experience death or serious injury resulting from a Florida motorcycle crash. With so little protecting a person on a motorcycle from the impact of the road beneath them or with another vehicle or obstacle, it’s easy to see how motorcycle accidents so often result in serious consequences. When a person has been in a motorcycle accident, there is a solid chance that their life may change permanently from that moment on. This means a change to one’s career and their earning potential for the rest of their lives. 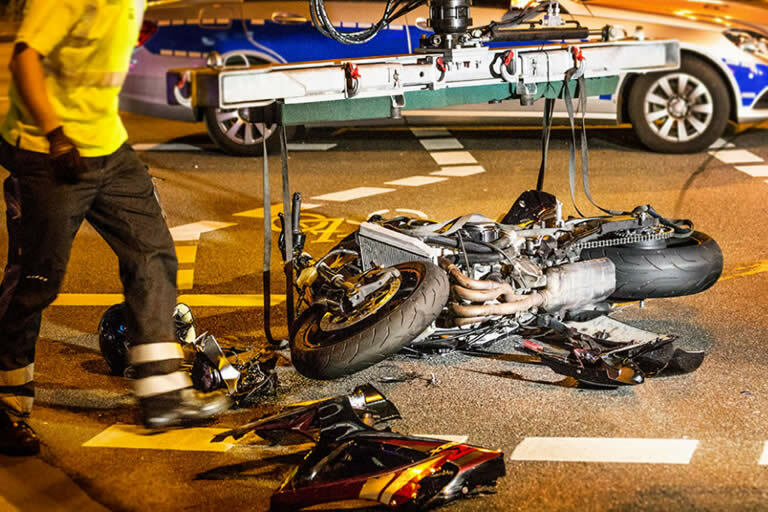 After being in this type of accident due to another person’s negligence, a motorcyclist may be entitled to compensation to make up for these lost wages due to a lost career. • Memory loss – Memory loss after a traumatic brain injury can be temporary, lasting, mild, moderate, or severe. In some cases, it may cause one to forget how to do their former job and provide great difficulty in re-learning their once perfectly honed skills. If a person’s job is in technology or another sector that requires progressive learning, they may be left in the dust with an inability to learn. • Difficulty concentrating – Concentration is a crucial part of many careers, and a traumatic brain injury can cause lasting concentration difficulties. Without being able to concentrate, one’s productivity is often dramatically impacted. • Emotional disruptions – With some traumatic brain injuries, sufferers may find that they have less control over their emotions than they once had before. This could lead to irritability and outbursts, open frustration, periods of mania, or periods of uncontrollable crying. These emotional disruptions will often be disturbing to co-workers, and in some instances can make one’s job impossible to complete. • Slow-thinking – Thinking delays and brain fog are common traumatic brain injury symptoms, and this can make keeping up with a fast-paced work environment impossible. In these instances, one may not have to completely lose their job but instead settle for a demotion into a slower-paced and more relaxed role. Traumatic brain injuries, while common in motorcycle accident cases, aren’t the only injuries one may experience that could impact their career. Permanent disability of any kind can hinder one’s ability to complete the job they once had, and chronic pain and the need for pain medications can cause debilitating side effects. In motorcycle accidents that have caused lasting and permanent disability, the assistance of a personal injury attorney is more important than ever. First and foremost, the injured motorcyclist will likely be looking at a lawsuit that far exceeds what an insurance company will pay out, and they will need to take into consideration the damages involved with their lost wages. 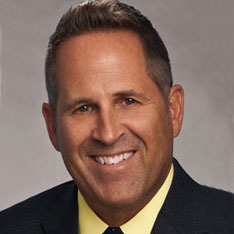 If you’re looking for a Florida personal injury team to help you in your motorcycle accident case, contact GetMeJustice.com today.